Designer of furniture and white ceramics, Ivan Pericoli and Benoît Astier de Villatte founded their company in 1996. Successor to the Parisian manufacturers of the 18th century, Astier de Villatte is now the only major studio to keep the tradition of artisanal creamics production in Paris alive. In 2000, they opened the boutique at 173 rue Saint Honoré, which also presented their creations for the home: titanium Cutlery, borosilicate glassware and above all the wonderful collection of traditional printed notebooks. In 2008 they joined forces with big name from the perfume world and together began creating luxury scented goods. 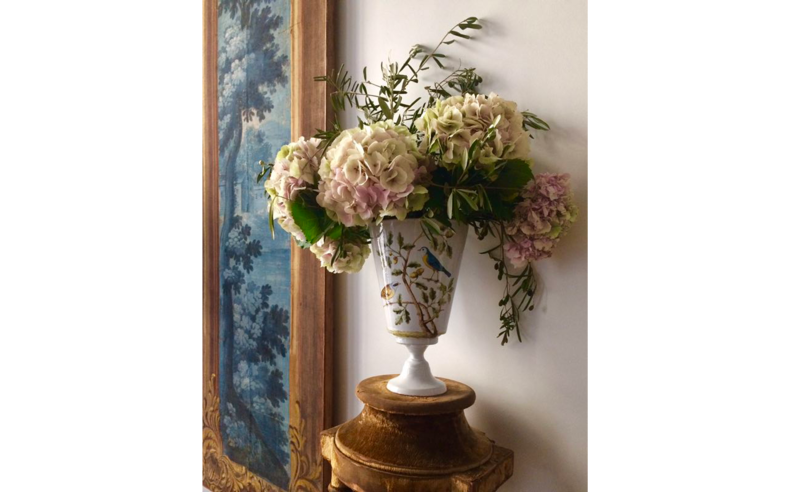 Working with their associate, Emilie Mazeaud, and Françoise Caron, the star perfumer at Takasago, the Japanese fragrance company, Astier de Villatte's range of scented products was born. 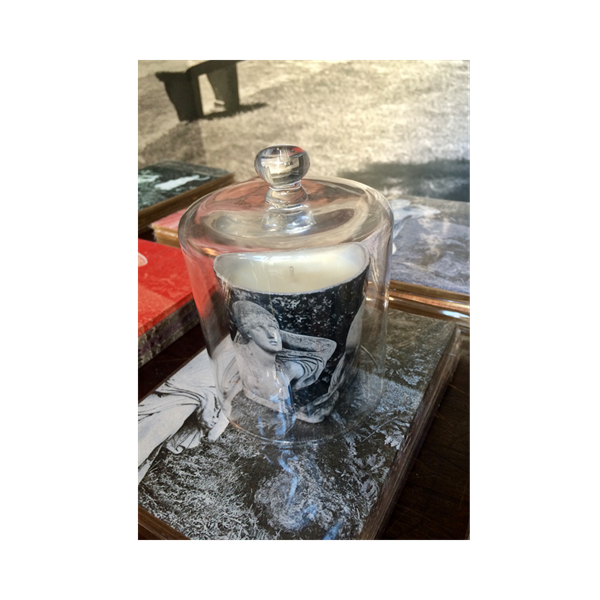 In 2016 the Astier de Villatte is expanding. The handmade ceramic objected, scented products and notebooks, with their random colours and tiles pattern, are now being joined by a publishing house and its first publication: " Ma vie à Paris".